This book is an invitation to look at what is not seen with the naked eye, to cross the other side of fear, to illuminate the shadows. To go into the realm of uncertainty to say yes to life, to the universe, instantly. It is an invitation, above all, to wake up. The author engages in this book an intimate and sincere talk with the reader to accompany him in a living and throbbing experience of observation and self-discovery. 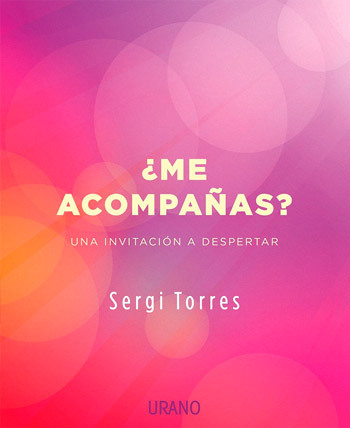 With great doses of empathy and humor, Sergi constructs kindly meditations around the habitual protagonists of our consciousness – feelings, thoughts, opinions – in the course of which, almost inadvertently, that universal consciousness will be revealed where the duality disappears, the Rejection becomes acceptance and suffering in peace. 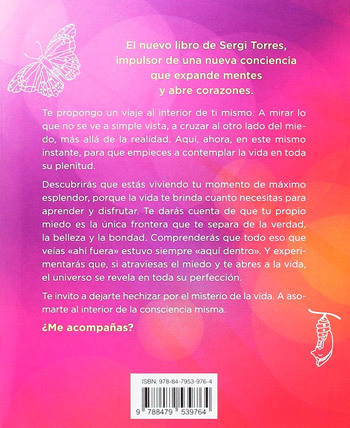 More than a book, a transformative experience in which the true teacher is the being of each one. Available in bookstores all over the country. Available in bookstores from May-June 2017. This book is an invitation to cross the border of our personality and throw ourselves into the void of our being and our heart. 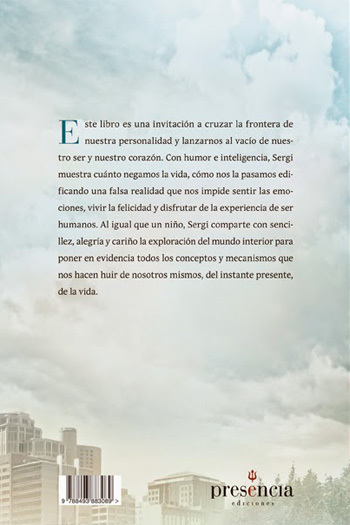 With humor and intelligence, Sergi shows how much we deny life, how we spend it building a false reality that prevents us from feeling emotions, living happiness and enjoying the experience of being human. 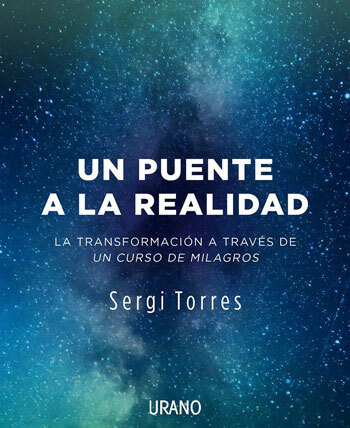 Like a child, Sergi shares with simplicity, joy and affection the exploration of the inner world to expose all the concepts and mechanisms that make us flee from ourselves, from the present moment, from life. Everything in the universe tends to expand except human consciousness, which is gripped by fear and withdraws itself. However, each person has the opportunity to break free and bridge a much higher and more rewarding reality. 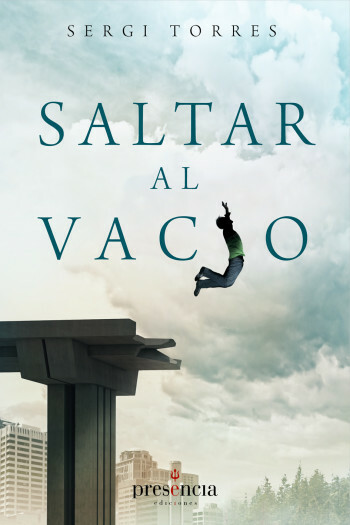 TAt the request of readers, Ediciones Urano reissues this first Sergi book.